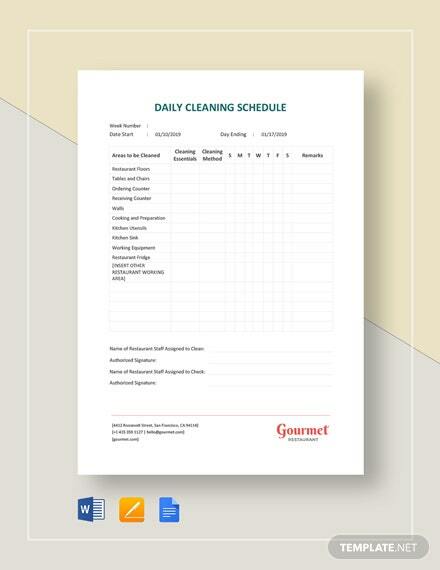 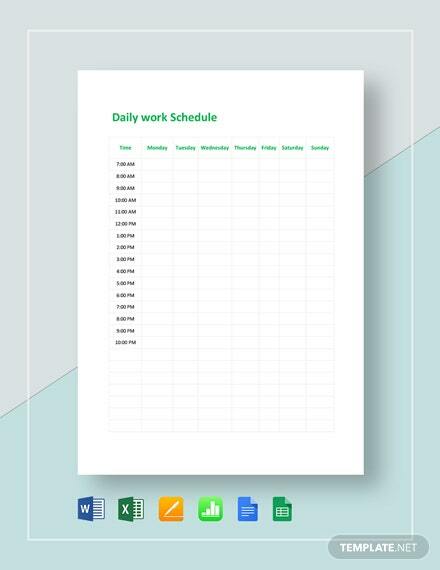 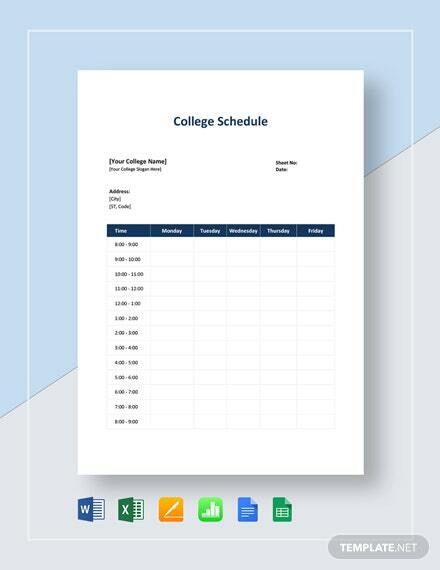 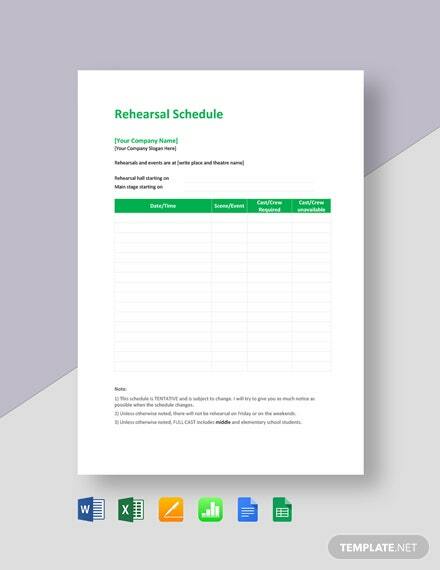 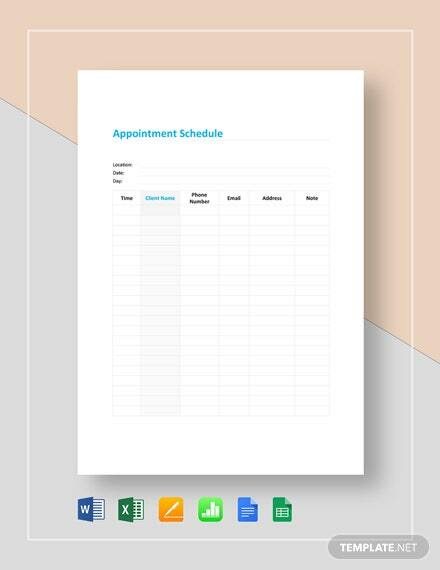 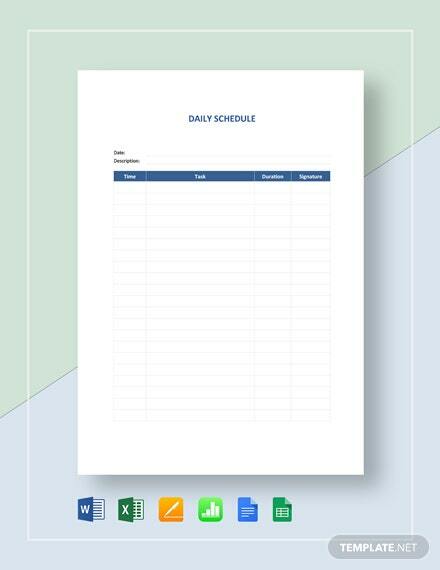 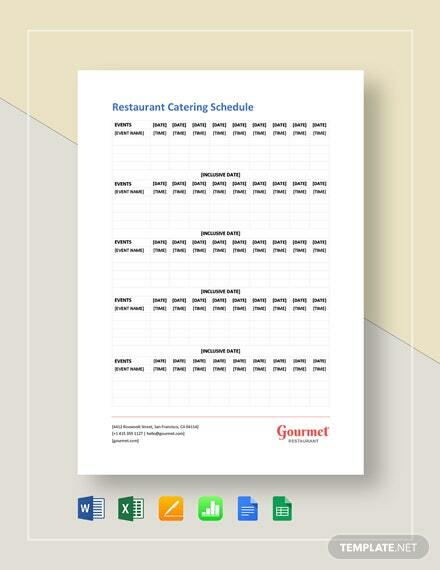 A schedule sheet that is perfect for setting appointments on a daily basis. 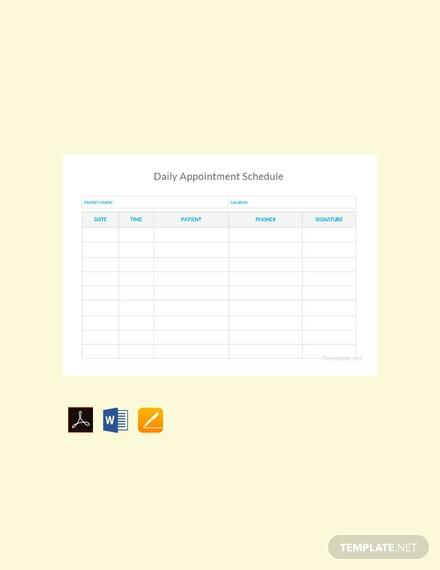 This is easy to edit and fully customizable to suit your preferences. 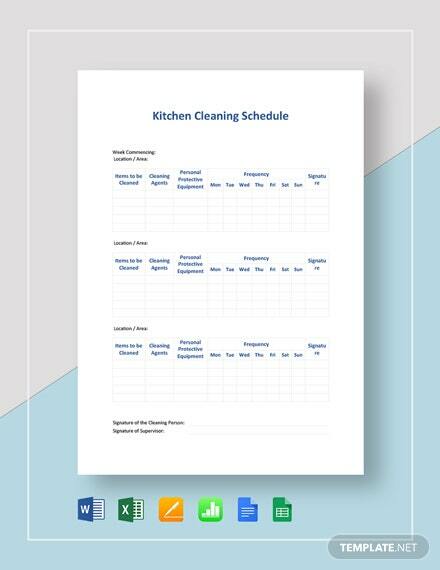 Download this +More now for free.